It’s been awhile since we’ve done salmon, so here we go. I believe the last time we worked with it was a balsamic glazed salmon recipe. But don’t forget honey mustard salmon for mustard lovers and honey garlic salmon, my most popular salmon recipe yet. 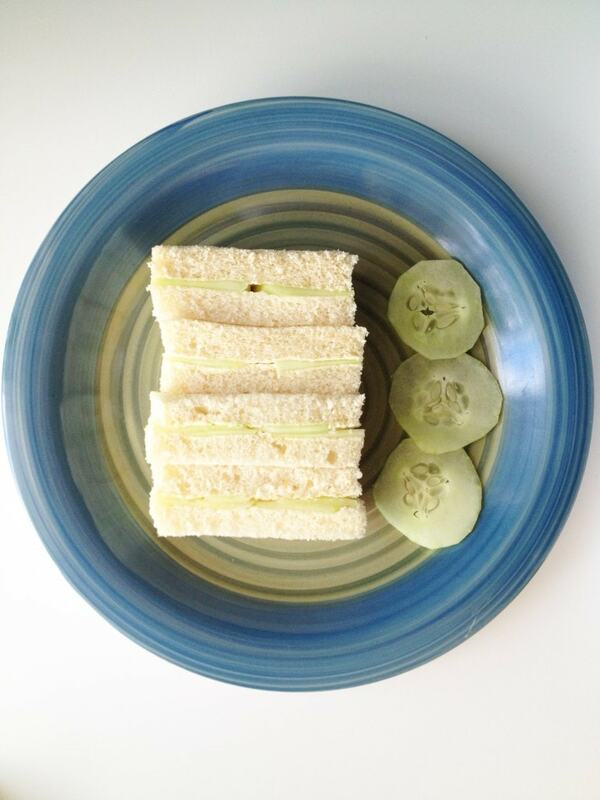 But today we’re giving love to a simpler, less saucy-type salmon and focusing instead on the crunch factor. 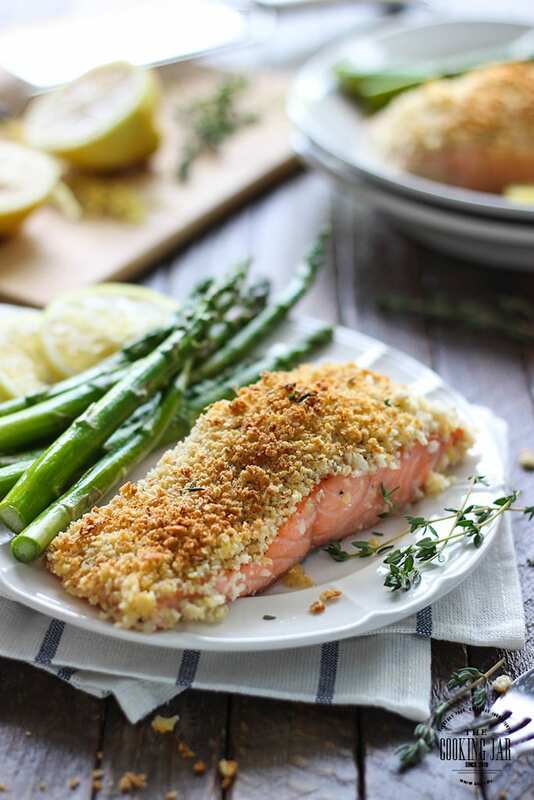 With light notes of fresh lemon zest, crunchy, crunchy panko breadcrumbs, a moderate sprinkle of Parmesan cheese and thyme to crust the tops of these salmon. I think you’ll love it. 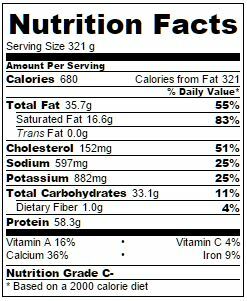 It’s not so overwhelming that it drowns out the distinctive taste of salmon but rather, supplements it well. I really like this one. Best of all, like most salmon recipes, this only takes 30 minutes from start to finish. Let’s begin! I used fresh salmon but you can use frozen too. The recipe calls for one pound of salmon which I cut into two fillets, enough for two people. Season the salmon with salt and pepper to taste on both sides to start. Arrange your salmon skin side down on a greased or foil lined baking dish. Melt some butter and brush the tops of the salmon with half of the butter mixture. Leave the other half, you’ll be mixing it with the breadcrumb mixture to clump it up a little. I used panko breadcrumbs cause they’re so much crunchier than regular ones. It’s easy to find, it’ll be right beside the Italian breadcrumbs in your store. I’ve never seen a grocery store that doesn’t have it. You’ll notice as soon as you open it up how much bigger and flakier each breadcrumb is. This means extra crunch! 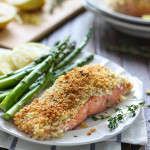 So we combine the panko breadcrumbs with Parmesan cheese, lemon zest, thyme and butter. You can use freshly grated Parmesan or the dry kind in the green shaker. I used the dry kind. 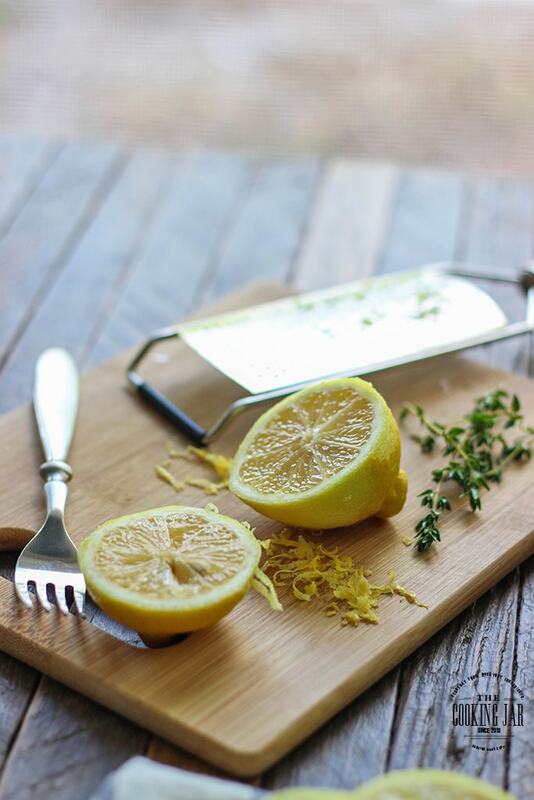 Two teaspoons of lemon zest is about half an average sized lemon so you’ll only need one lemon for this recipe. 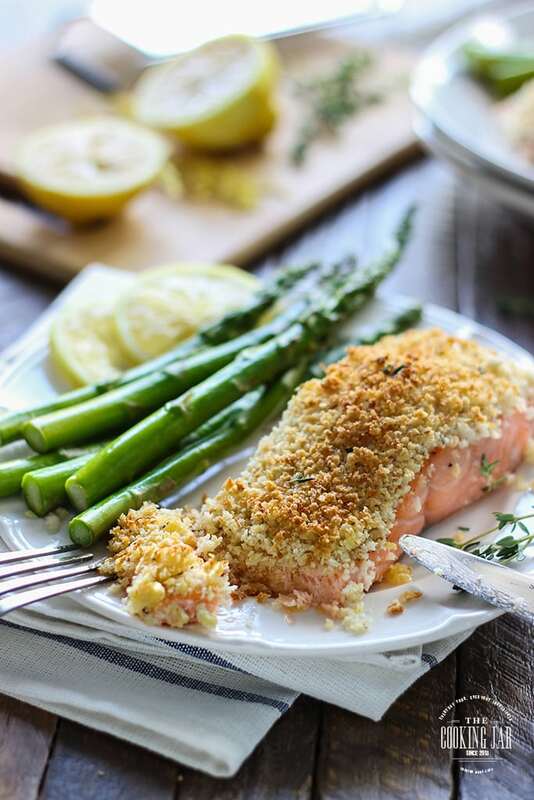 There’s just a hint of lemon in this recipe so if you’re an avid lemon fan, I suggest cutting up the lemon you used for zest into thin slices and lining them up under the salmon while baking. You could also add a tablespoon of lemon juice to the butter mixture for good measure. Or you can squeeze some lemon juice over the cooked salmon before serving. 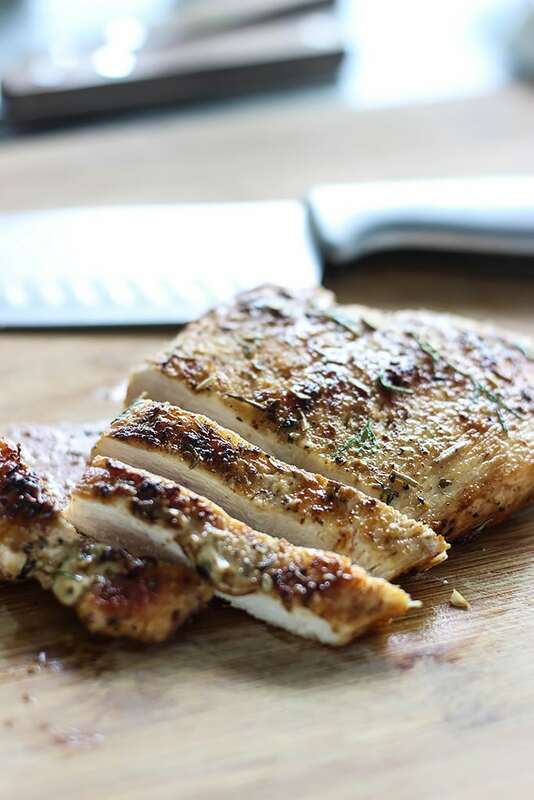 I used dried thyme in this recipe but you can go for fresh ones if you happen to have them. I figured regular households would most likely have the dried over the fresh so I’m catering to the average household here. One less thing to buy and watch it die a slow and sad death in the vegetable drawer. But either works! If you want a slight kick to this, you can also add some red pepper flakes to the breadcrumb mix. 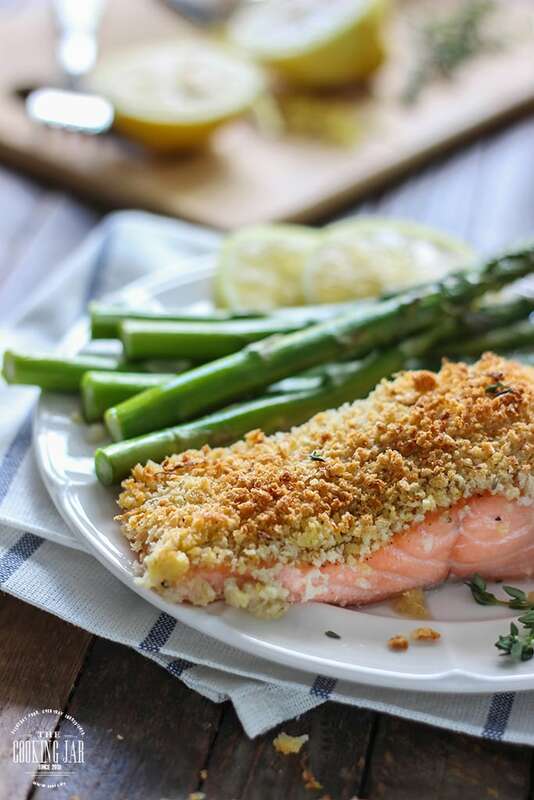 The hardest part of this recipe is getting the crumb mixture to sit and stay evenly on the tops of the salmon. There’s bound to be some that fall off, but that’s okay. We made enough breadcrumb mixture to allot for this. 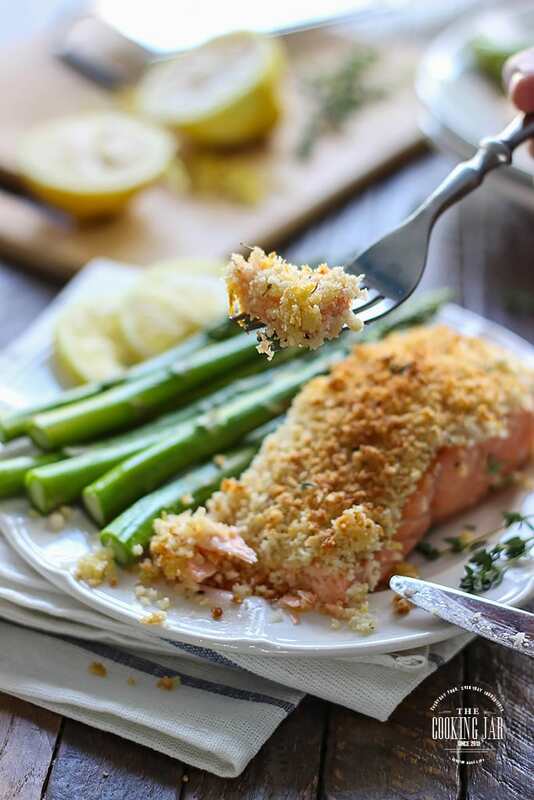 Use a spoon to heap the breadcrumb mixture onto the salmon tops and then gently pat them in with your fingers. Then we bake! It’ll take anywhere between 15 to 20 minutes depending on how thick your salmon fillets are. The standard rule of thumb is to cook for 10 minutes per inch of thickness which is measured from the salmon’s thickest point. Mine was about 1 1/2″ so I did it for 15 minutes. 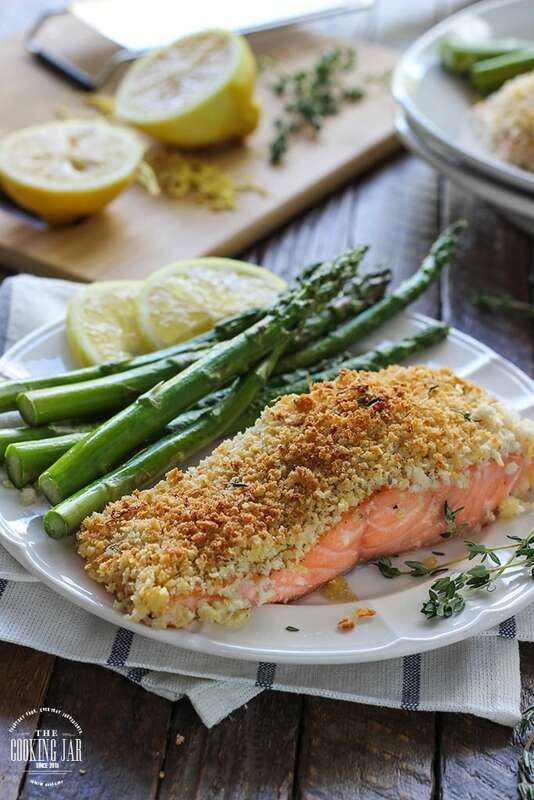 Depending on where you place the salmon in the oven, the crust will start to brown. I cooked this in a toaster oven but if you use a regular oven, put it in the top rack. If you want more browning, just broil it at 450-500 degrees F for a couple of minutes until it’s the way you want. And that’s it! I’m pairing my salmon with some sauteed asparagus. I sprinkled some leftover lemon juice onto it and it tasted wonderful together. But feel free to pick your favorite veggies to go along with it. Happy eats! It does look pretty sophisticated, doesn’t it? 😉 I simply love lemon on fish. It’s such a fresh flavor and works so well. Your dish looks absolutely gorgeous! Love all the photographs! I will have to try this since my daughter loves salmon! Try it! I’ve been eating a lot of salmon lately cause it’s supposed to be good for you and lemon is one of my favorite things to pair with it. 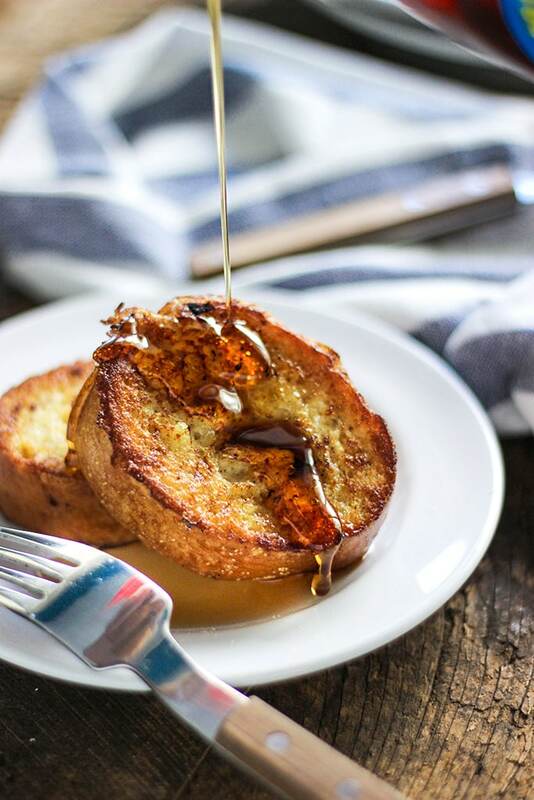 Hi Farah, Would just like to say a massive thank you for posting this recipe. I have been a strict vegetarian for 5 years, and decided to eat fish to improve my health. 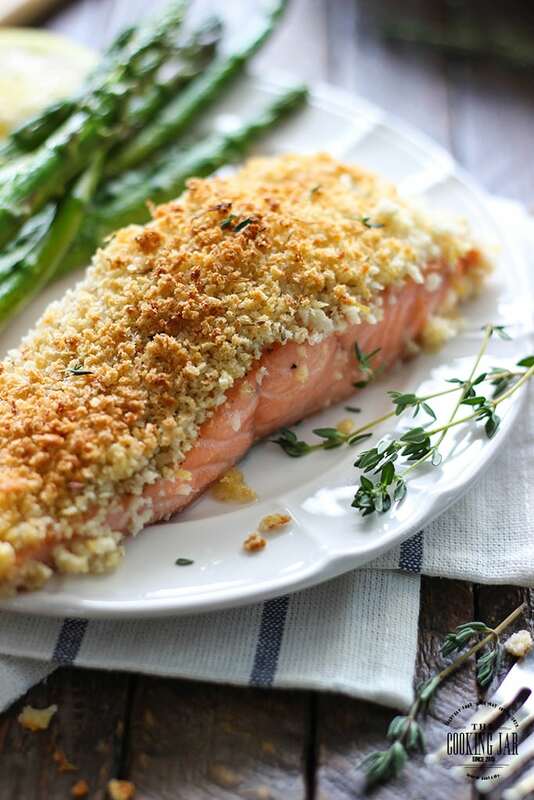 After reading lots of recipes online that included salmon, yours looked and sounded the most appealing! It was absolutely gorgeous!!! Hoping to try a few other ones including your pasta and salmon dish. Heya Stephanie! I’m honored you decided to take the plunge into fish with my recipe. Lemon pairs so well with fish. I hope you do try out the lemon garlic pasta with salmon. That’s one of my favorite spring/summer dishes. Just make sure to use good quality olive oil as it doesn’t really have a sauce. So you’ll want something tasty! I tend to have two types of olive oils in my pantry. One for cooking with and a high quality one drizzling/dipping. Happy eats!